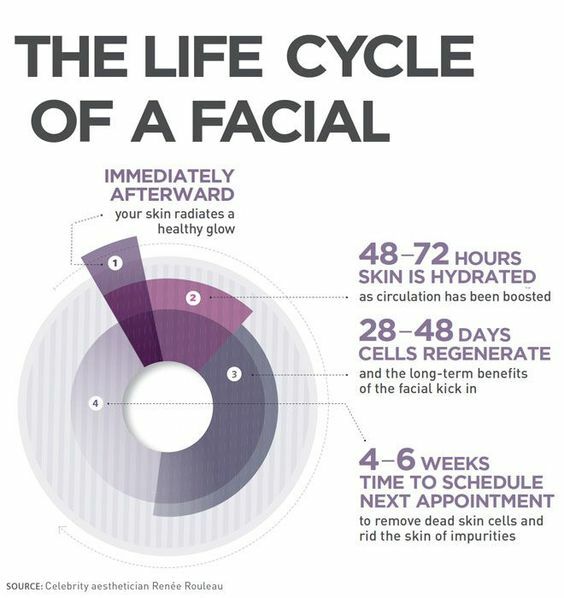 How often you get a facial depends on lots of different factors. What condition is your skin in? Are you trying to solve a particular issue or problem? Do you have a special occasion coming up? And lest we forget how much money you have to spend on self care. For most people who are trying to maintain healthy skin then a safe bet is somewhere between every 4-6 weeks. This is because your skin cells regenerate and shed (gross) in this time frame. Making sure you receive professional facials every 28-48 days means that any build up will be removed and your skin will be in the best condition possible. If you have a special event or a particular problem then you might want to think about coming more frequently. If you would like to find out more or would like to book your next appointment then please get in touch.